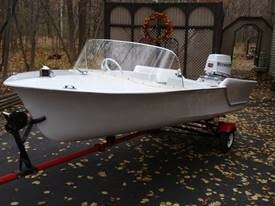 The Glacier Lakes Chapter of the Antique & Classic Boat Society was granted a charter by ACBS on April 30, 2004. The first full year, 2005, saw the chapter hosting the First Annual Pewaukee Lake Antique and Classic Boat Show at the Pewaukee Yacht Club. In 2006, The Pewaukee Antique & Classic Boat Show moved to Lakefront Park to accommodate bigger crowds where it is now held. In 2006, the Annual Madison Area Antique and Classic Boat Show on Lake Waubesa, near Madison, WI was added to the events listing. 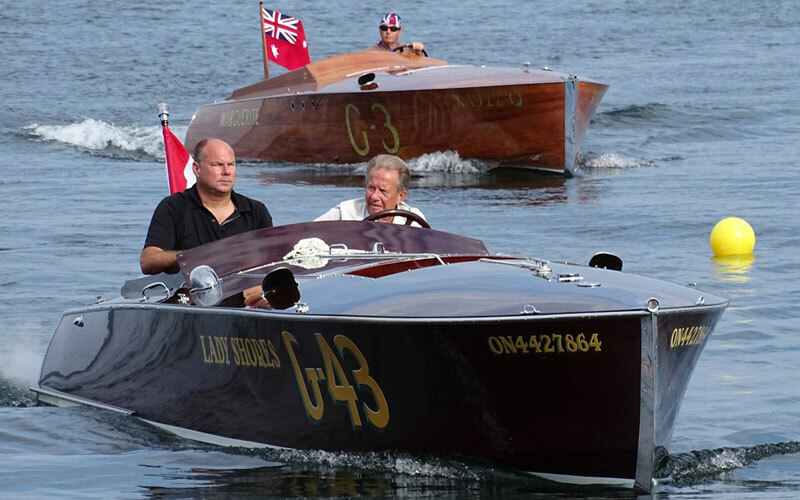 These two shows along with the Milwaukee Marine Dealers’ Show in January at State Fair Park, several boating outings, seminars, and yearly workshops make The Glacier Lakes Chapter an active group keeping antique & classic boating alive in Wisconsin. The chapter actively supports vintage shows in Minocqua, WI and The Door County Classic & Wooden Boat Festival in Sturgeon Bay, WI. 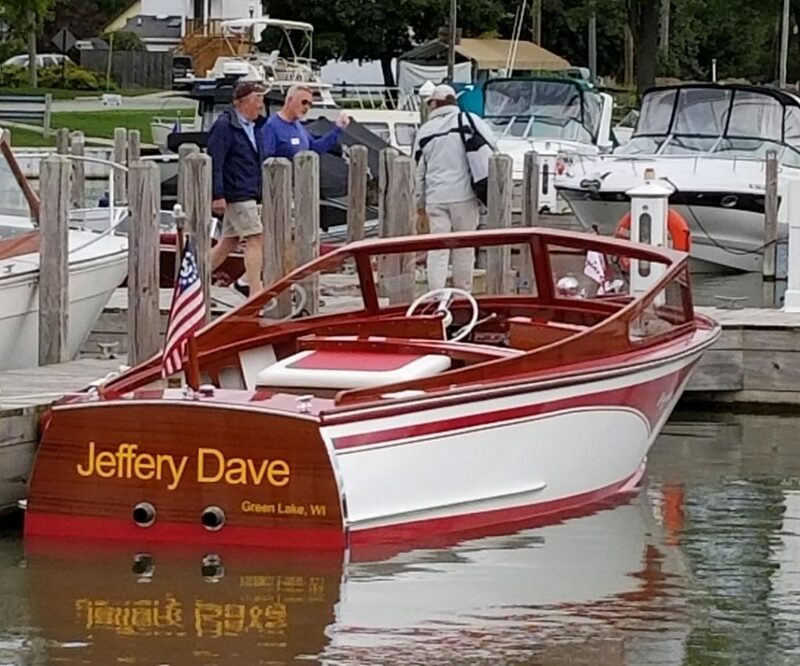 The Glacier Lakes Chapter was formed as a result of an earlier vintage boat group called The “Midwest Antique & Classic Boat Association” (MACBA). 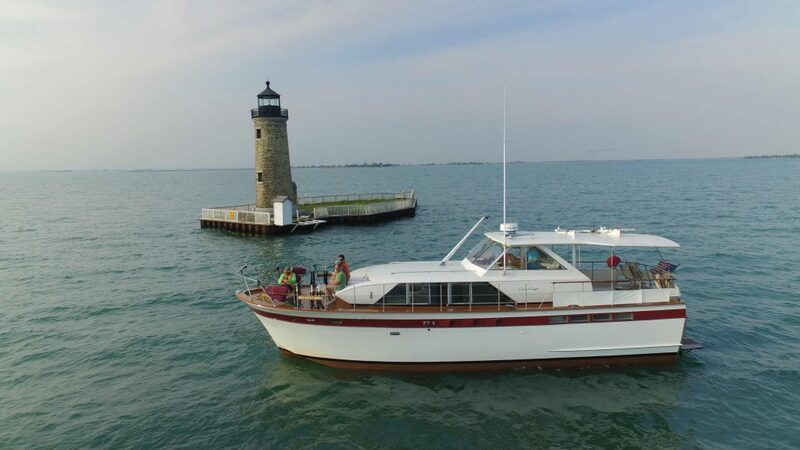 It all started in 1974 when a number of contemporary boat dealers of the era and other individuals interested in vintage boats discussed having an antique boat exhibit at future January State Fair Park shows along with the possibility of outings as a club. 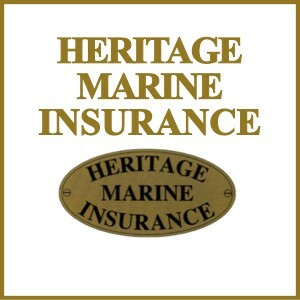 In October 1977, eight antique boats were found and exhibited at the 1978 January Boat Show. 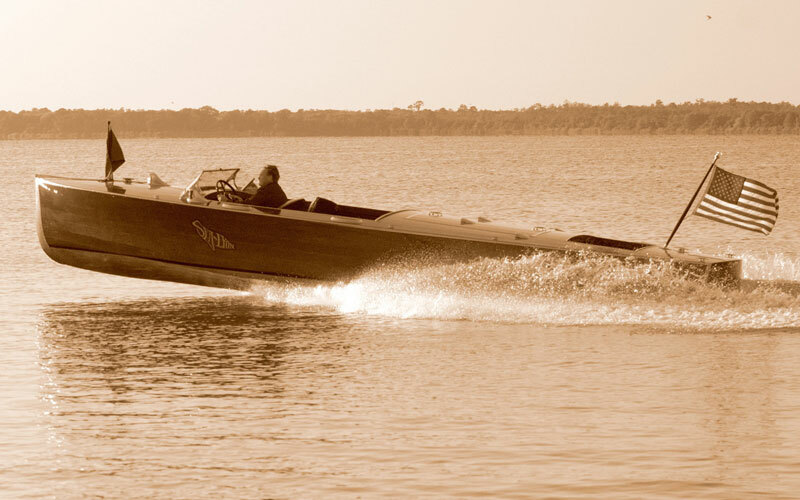 The “Midwest Antique & Classic Boat Association” (MACBA) was granted State of Wisconsin corporation status in January, 1979. The years 1980 through 2000 saw the Association remain strong and viable with the membership hovering around 70 families. In 2001, membership started to trail off. A lot of the families who started with the club now had teenage or older children whose activities didn’t center around the Association. In the summer of 2003, an outing and meeting were held for the purpose to determine the future of MACBA. In October 2003, an annual dinner meeting was held. The consensus was to join as a chapter of ACBS. From that point, the new chapter started growing rapidly. The Glacier Lakes Chapter was recognized as “Chapter of The Year” by ACBS in 2014. 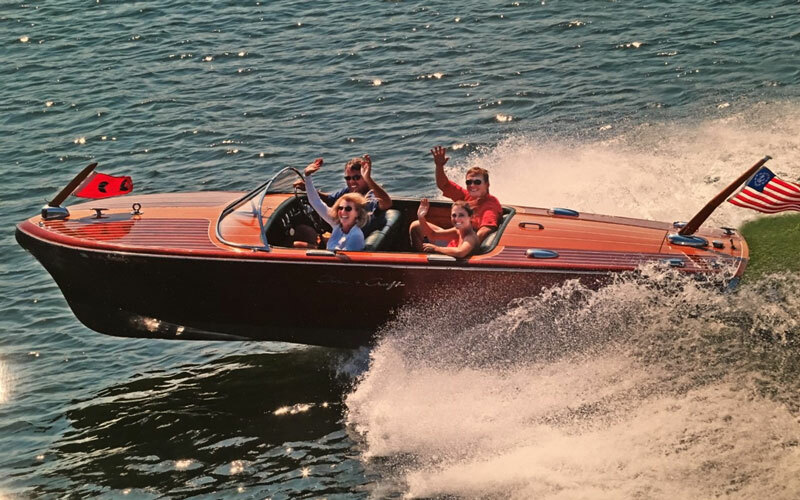 The Chapter newsletter “at the Waterline” was also recognized in 2011 and 2015 from The Antique & Classic Boat Society, Inc. The Chapter earned Federal IRS 501(c)(3) status in 2015. For more detailed information visit the Glacier Lakes Chapter website.